Garwood Brazilian Jiu Jitsu (BJJ) is a truly action-packed martial art, designed to teach you how to handle yourself while standing up… and even while laying on your back. Most fights end up on the ground. Even good fighters are like fish out of the water when it comes to defending themselves on the ground. But you don’t have to be if you learn Brazilian Jiu Jitsu today! You will learn how to defend yourself, subdue any attacker by breaking arms and legs, or put your attacker to sleep with vicious chokes. We practice these moves in a safe environment, but make no mistake, Brazilian Jiu Jitsu is one of the most practical and deadly martial arts you can learn. In each class you’ll learn powerful submission & grappling techniques, get awesome conditioning to tone your body, and practice these techniques with your fellow classmates. All experience levels are welcome. You will find Brazilian Jiu Jitsu is like a Game of Human Chess. You will learn to protect yourself on the ground, and acquire all the tools to subdue any attacker. In just 2 weeks you will learn effective techniques to use leverage and overcome a larger opponent. Brazilian Jiu-Jitsu is challenging, but a lot of fun to learn. 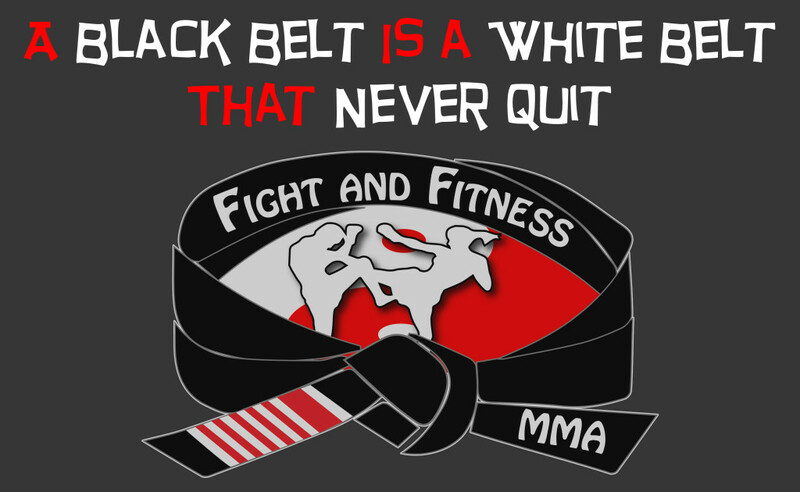 Fight and Fitness MMA offers the best in Brazilian Jiu Jitsu & Martial Arts Classes for all residents in Union County, Garwood, Cranford, Westfield, Scotch Plains, Fanwood, Union, Kenilworth, Roselle, Edison, Roselle Park, Woodbridge, Rahway, Linden, Watchung, North Plainfield, Clark, Mountainside, Elizabeth New Jersey!